Highways allows us to travel long distances and interchanges, or junctions, connect those highways so that traffic can pass or change direction without interruption. 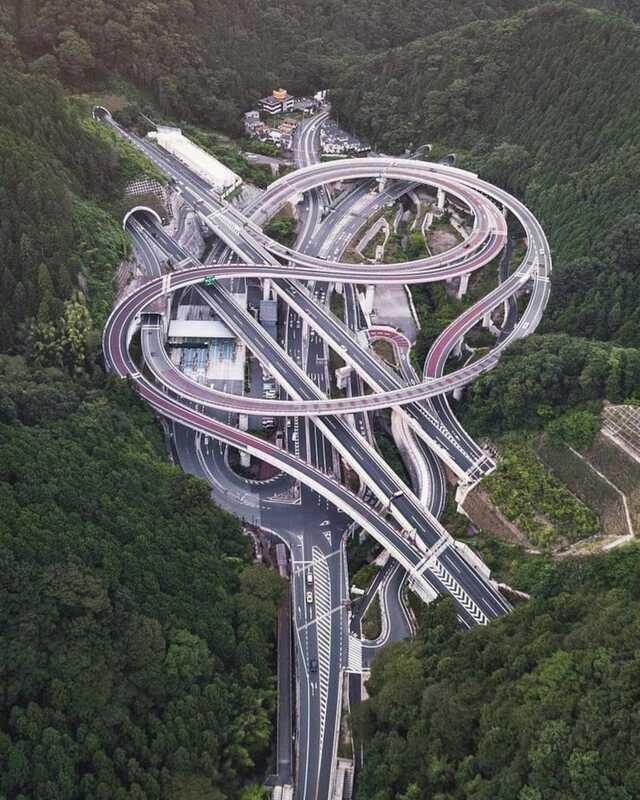 And in Japan, where heavy mountainous terrain and dense cities create unique constraints, interchanges are, simply put, magnificent feats of structural engineering. 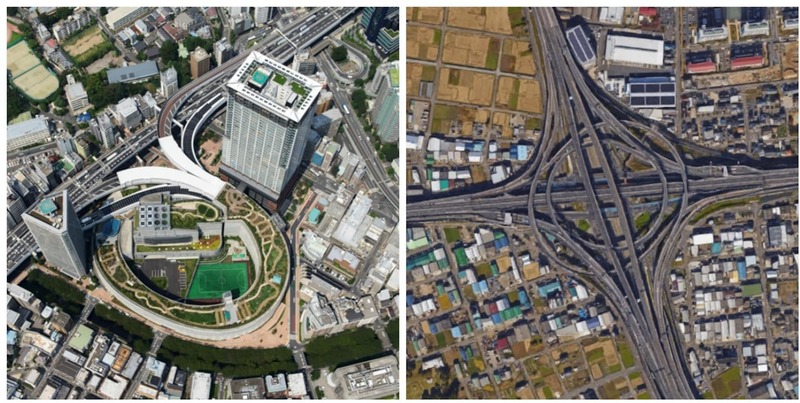 From a design perspective, one of the most structurally beautiful interchanges in Japan is this one pictured above of the Takaosan Interchange. Located in the Western suburbs of Tokyo and completed in 2012, it’s a 12-way interchange that connects Route 20 with the Ken’odo. Nestled between mountains, it's hard to imagine the engineering challenges that had to be overcome. But perhaps that is what resulted in the beautifully curvaceous structure. To see more eye-catching marvels of modern engineering, read the original article from our friends at Spoon & Tamago via the link below!